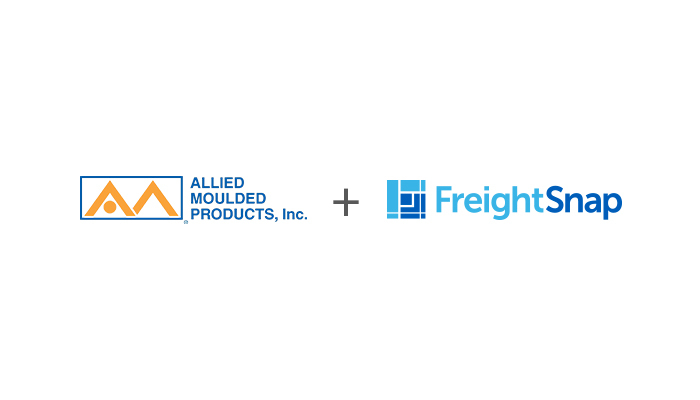 Like many large manufacturers and shippers, Allied Moulded of Bryan, Ohio, determined the importance of adding freight dimensioning to their shipping process. After a careful analysis of freight dimensioning products, they decided to install FreightSnap’s FS 5000 pallet dimensioner. With the FS 5000 now installed, Allied Moulded hopes to see improvements to their weighing and dimensioning process in terms of accuracy and speed. They also hope to eliminate billing disputes over re-classed and damaged freight with the extra documentation that the FS 5000 dimensioner provides. To learn more about Allied Moulded and their custom electrical boxes and enclosure solutions, visit their website, AlliedMoulded.com.